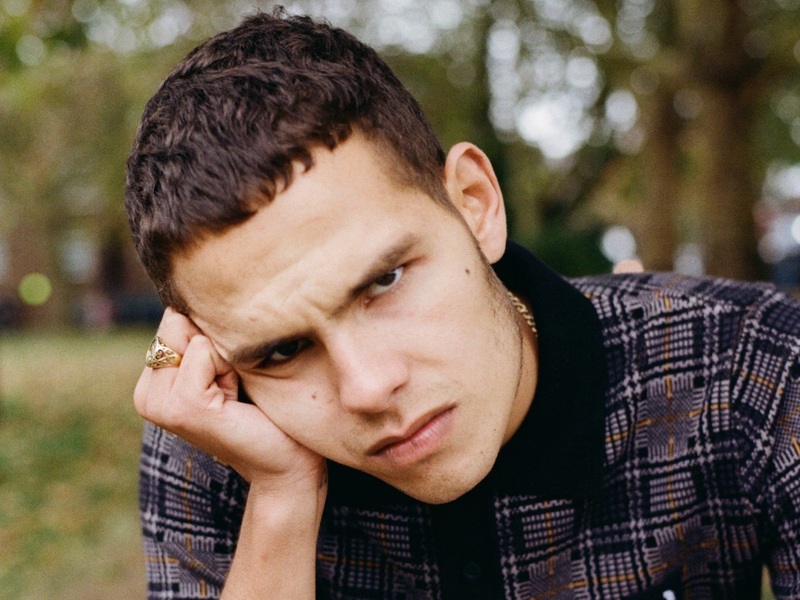 We've known about it for a while, but now Slowthai has announced that his debut album Nothing Great About Britain is set to be released on May 17 with the 11-track project including feature appearances from Jaykae and Skepta. Executive-produced by Kwes Darko, with Mura Masa and Slaves also getting production credits, the album is said to speak candidly about growing up on the council estates of Northampton and the experiences of his challenging upbringing—as well as looking at that in the wider context of Britain as a whole. It's a perfectly-timed release, with Slowthai's stock continuing to rise. While we wait for the album to drop, take a listen to new single "Gorgeous" below. 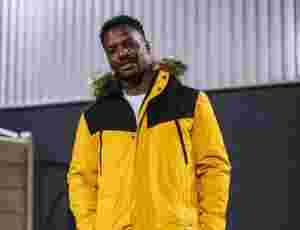 It packs a slightly different vibe than what we're used to, with a surprisingly smooth instrumental behind it, proving this Northampton spitter still has plenty of tricks up his sleeve. Updated on April 5: the official video has now been released.